You are here: Home / D.C. Metro / How long can November possibly last? For a short month, November has been really long. It feels like eons ago that I started this daily blogging thing, this getting up at 5 (or at least by 5:45) on school days to exercise and write. There have been two days off from school and now three this week and then boom, the month will be over come Tuesday. It’s hard to believe I once wrote a poem each day during NaBloPoMo. This year I can’t even find the time to add much in the way of links or photos anymore, to say nothing of writing things that are pithy or poignant or anything beyond minimal mindset-sharing. I’m not proud of the quality of this brain dump, but I am glad I’m doing it. I do think it’s helping. I have made a little progress on backlog. Of course, I’ve also started several other pieces that haven’t found their way here yet. Heck, I’ve started emails in Word before turning on the wifi in the morning that haven’t made it to my actual email yet, much less my Sent folder. 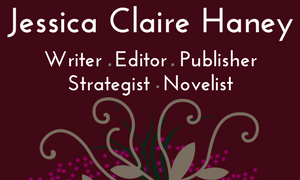 I would not say that daily writing has streamlined my life, but it has felt more productive than not doing it. At the end of this month, if it ever comes, I want to go back to my day one post and strike through all the posts I’ve actually done, check things I wanted to write off the list. The problem is that the list just keeps getting longer! And my kids’ bedtime keeps getting later. The more I write after that, the less I actually seem to exist in the same world with my husband. So if I don’t finish a post in the morning before breakfast, and then I get too busy doing other writing, work, volunteering or attending to my health during the day, what comes out after bedtime is whatever can come without much of a filter. Like this. I have half a mind to get up tomorrow morning at 4 a.m. so I can attend to some of the things I never got to today, being with kids in the house, at the park, at a museum. It was a nice, unscheduled day with a decent bit of balance. There was even a stretch of about 30 minutes when my son was at the park with friends and my daughter was playing at the neighbor’s! 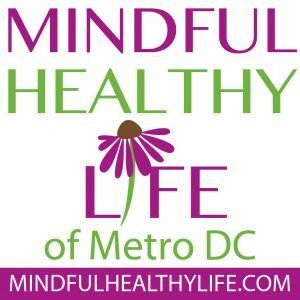 In that time I worked on a self-analysis for a blog coaching session for Mindful Healthy Life. But I really don’t want to think I’m going to tap into any creative work on Thanksgiving, nothing beyond the kitchen anyway. Speaking of Thanksgiving, I should be grateful that I don’t feel horrendous and fatigued all the time such that I fear a day that starts early or a night of interrupted sleep, like I did for years. I still need to be careful, but it’s important o acknowledge that even if I’m just writing junk, it’s junk that is not in my head making it stink inside. And the fact that I am able to find the time and energy to write even this is something to celebrate. 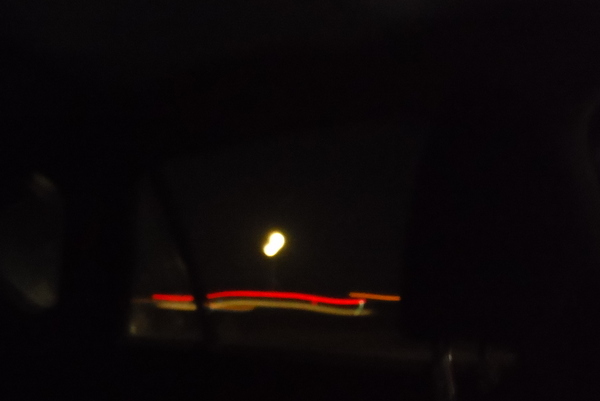 Here is the moon tonight from across the Potomac, in a moving car. It is also a visual depiction of my writing.